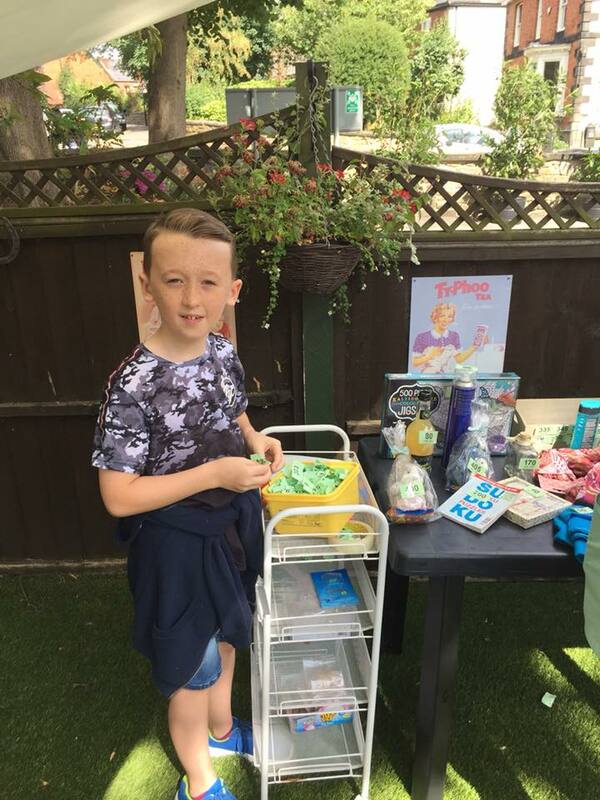 Our Summer Fayre was a big hit! 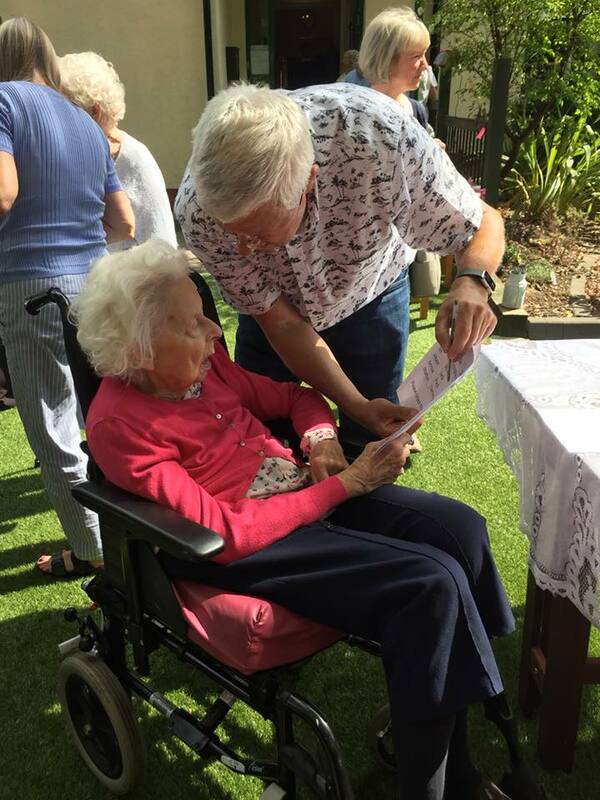 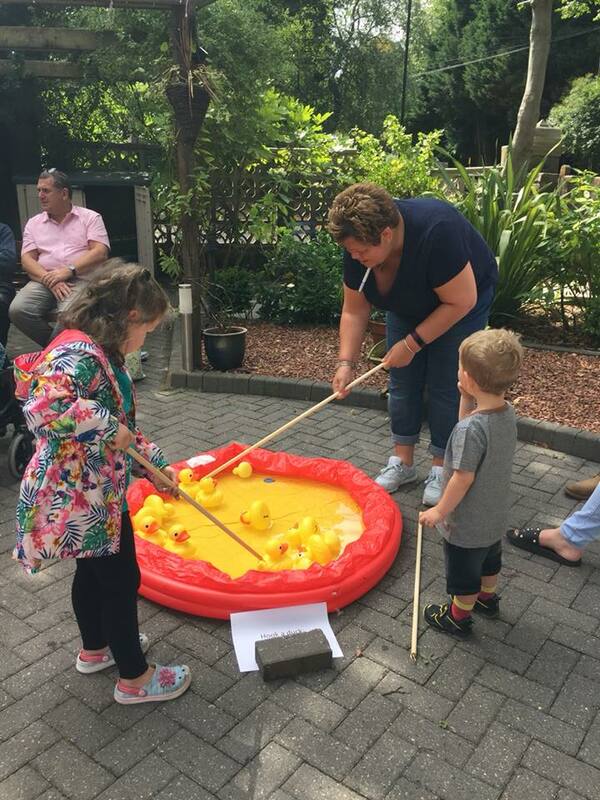 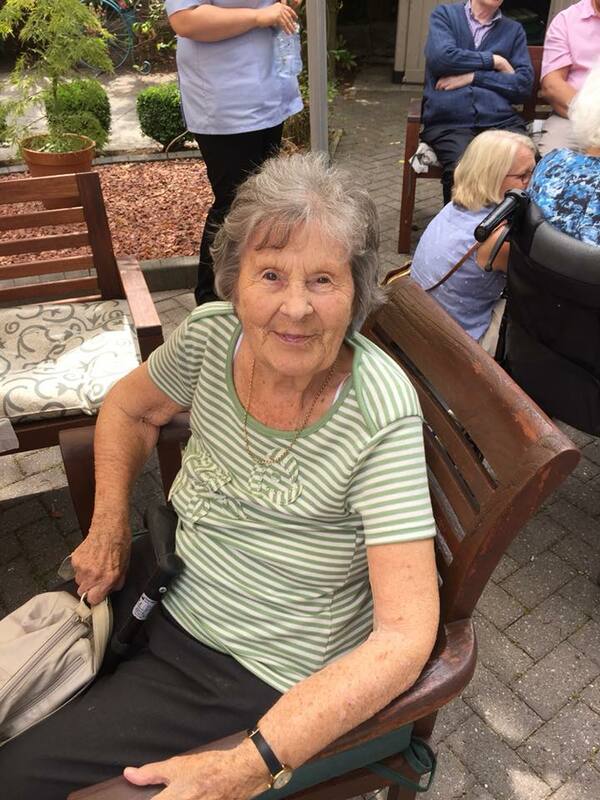 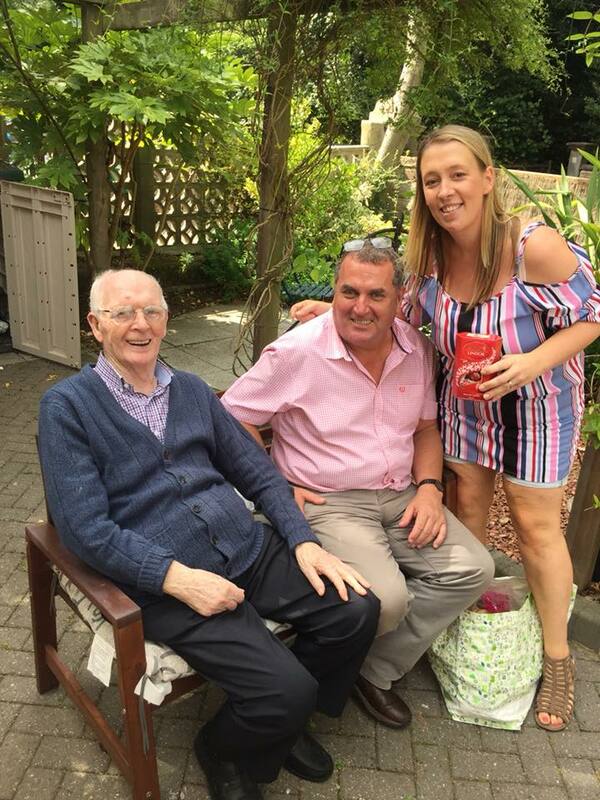 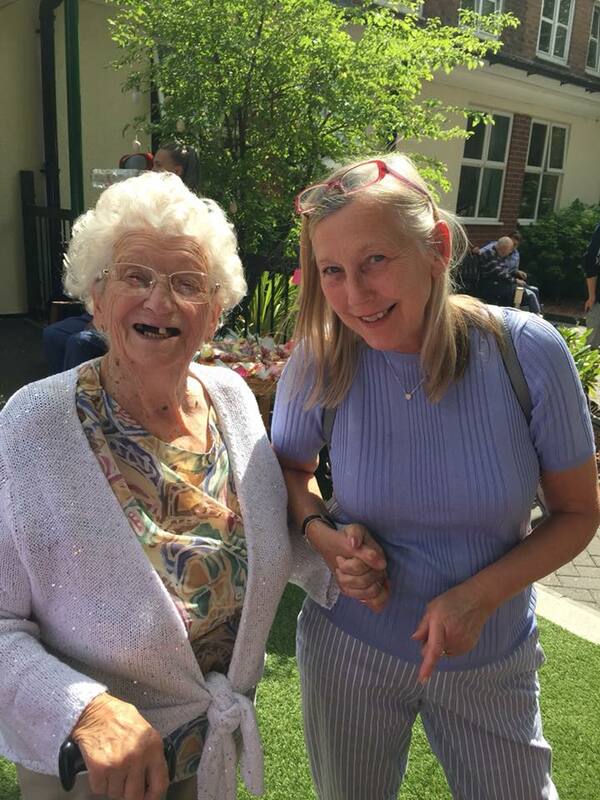 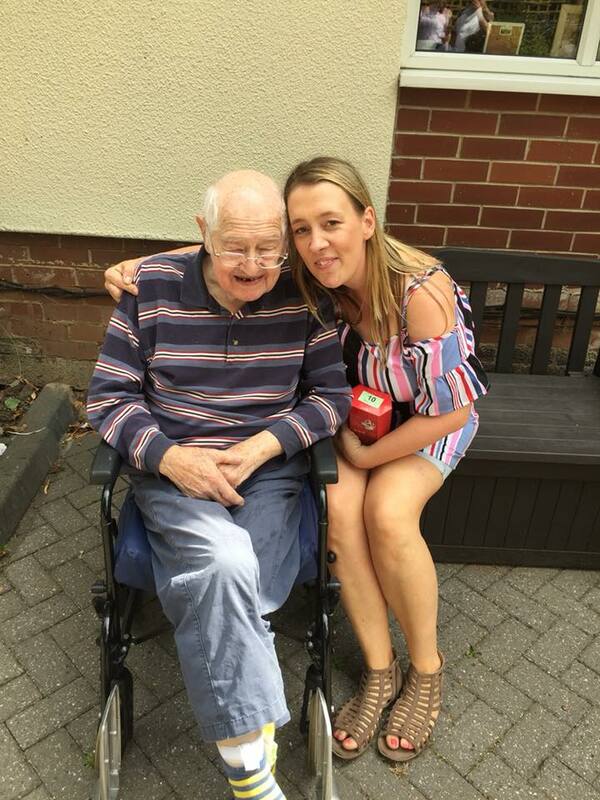 We enjoyed hook-a-duck, a tombola, raffle, guess the weight of the cake, guess the name of the bear, and some of our residents made some lovely goodies for everyone to share. 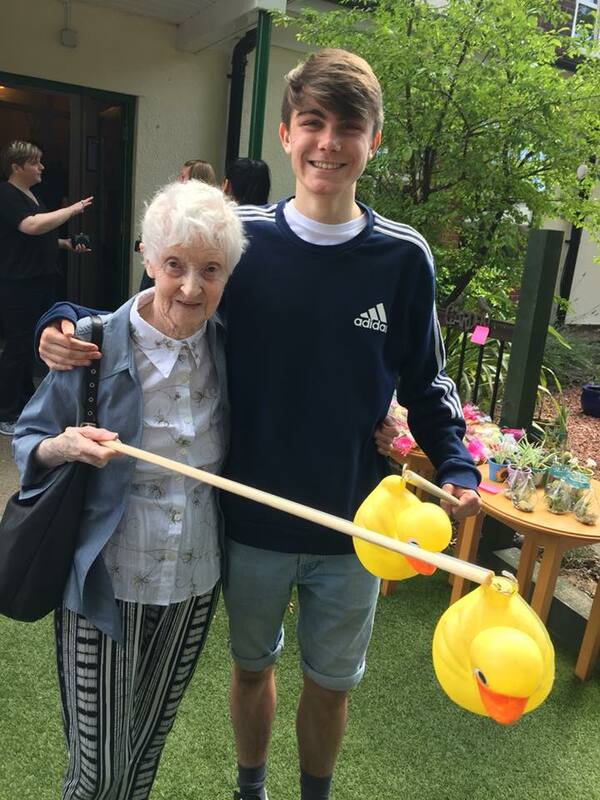 At the end of the day, Alex John sung for us and we had a dance. 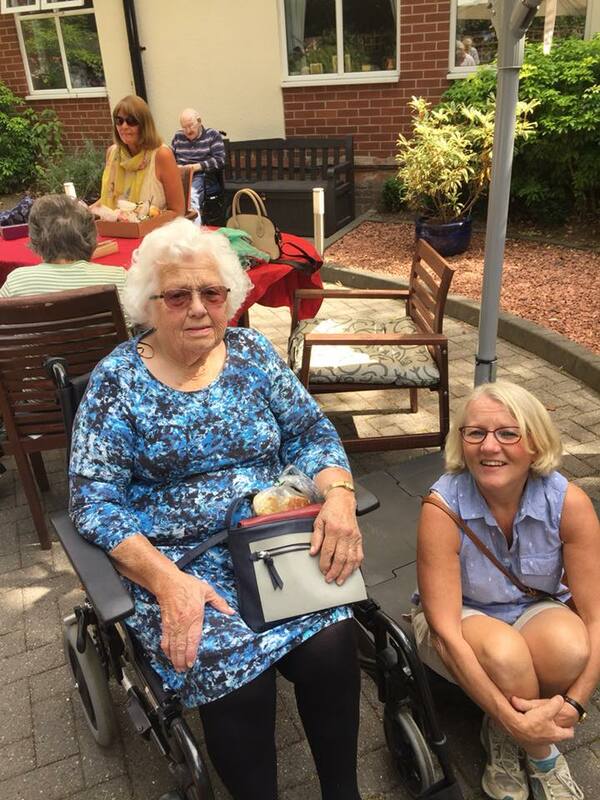 Luckily the weather was glorious. 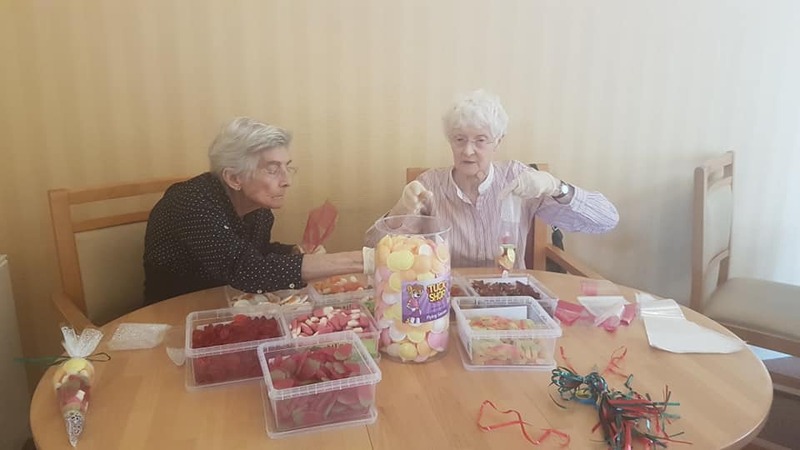 Thanks to you, we raised over £400 for our activities fund! 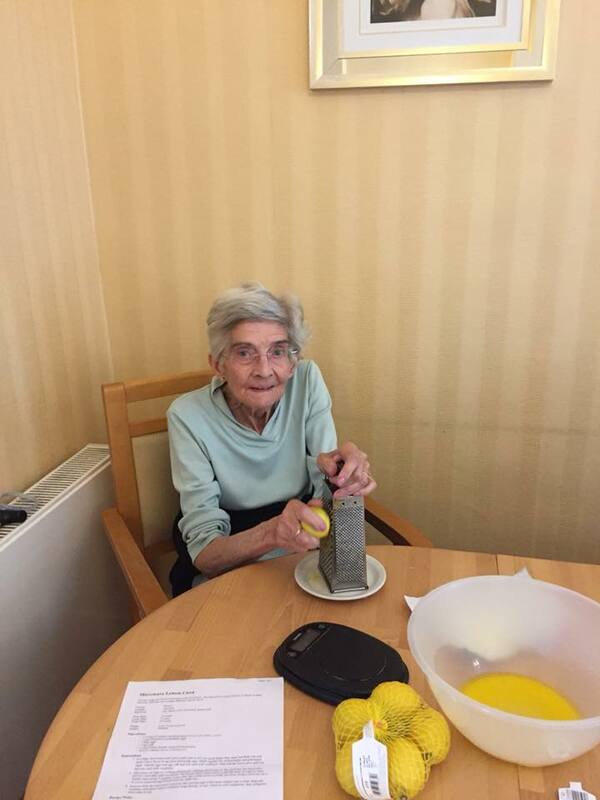 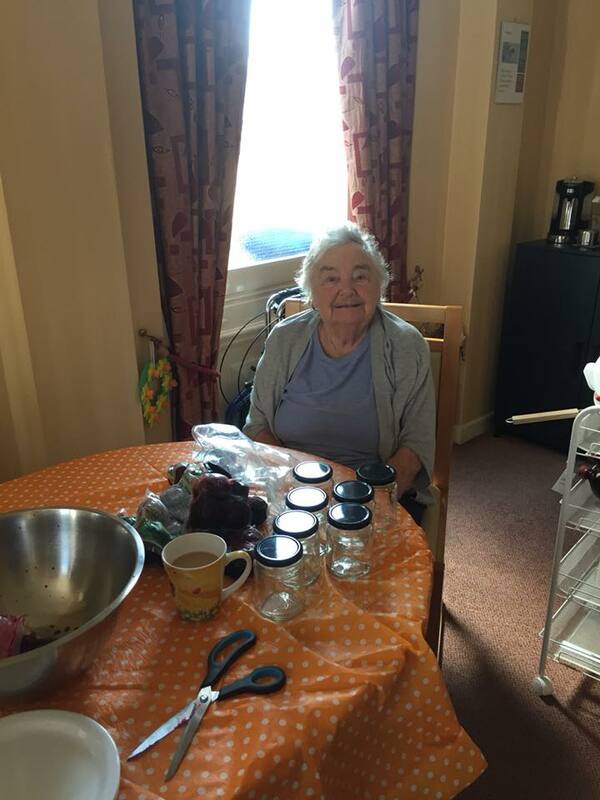 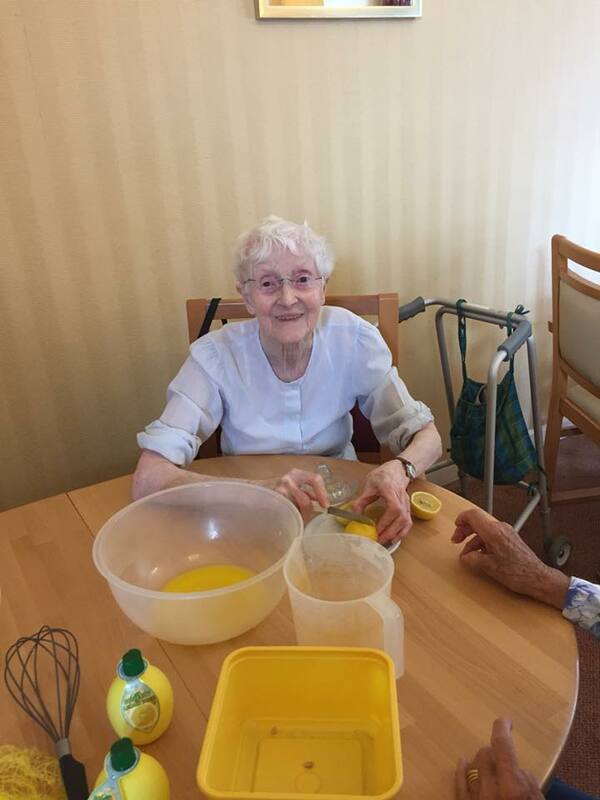 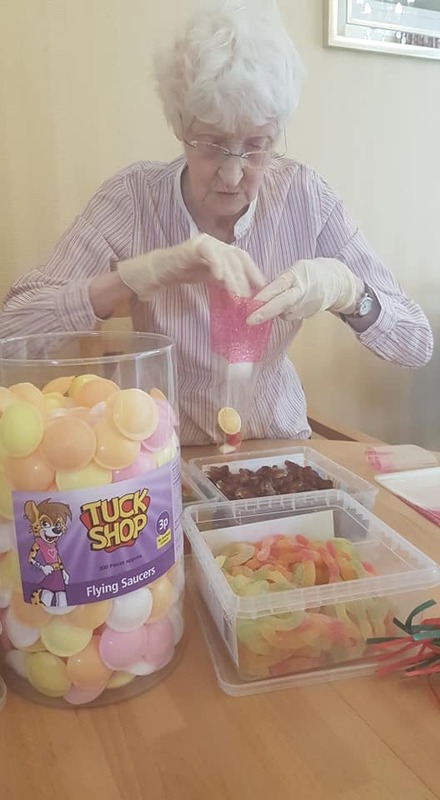 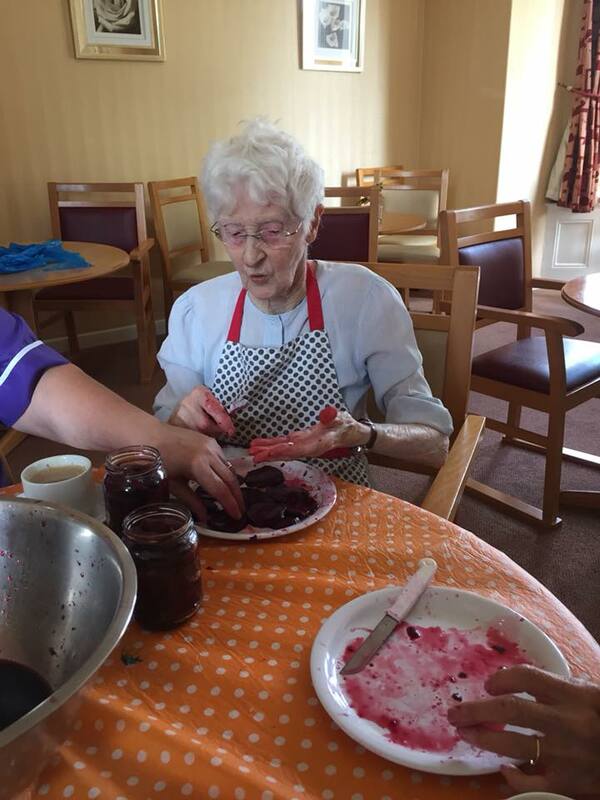 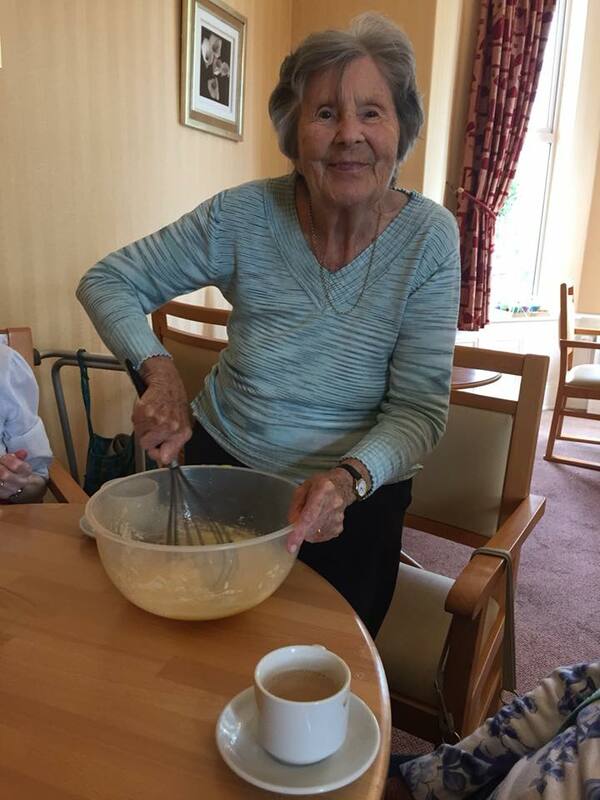 Here’s a gallery of our residents keeping busy making lemon curd, pickled beetroot and other treats in preparation for the fayre.